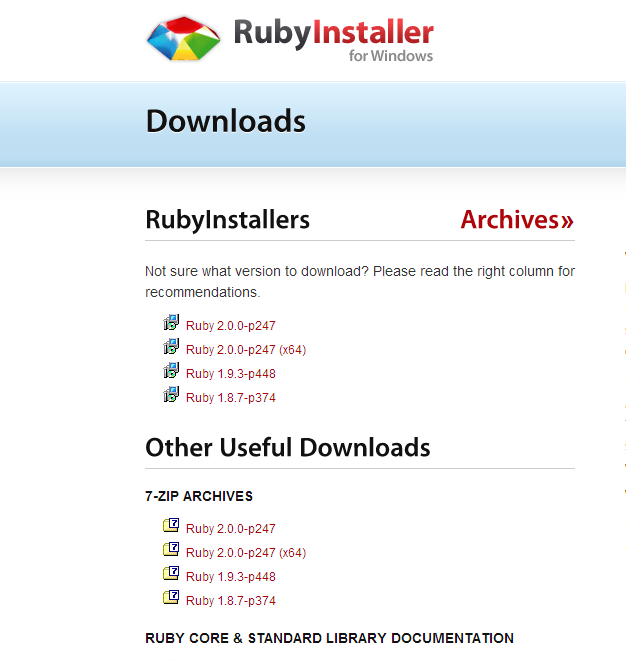 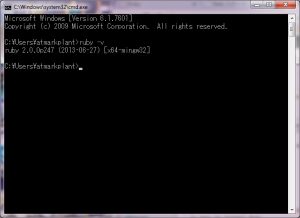 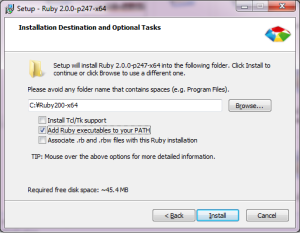 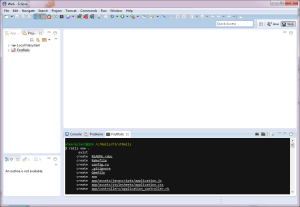 In windows, RubyInstaller is available, this is easy to install Ruby. 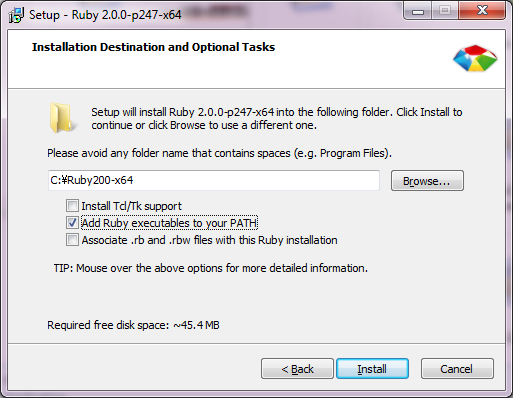 Check second, add PATH is useful for us . 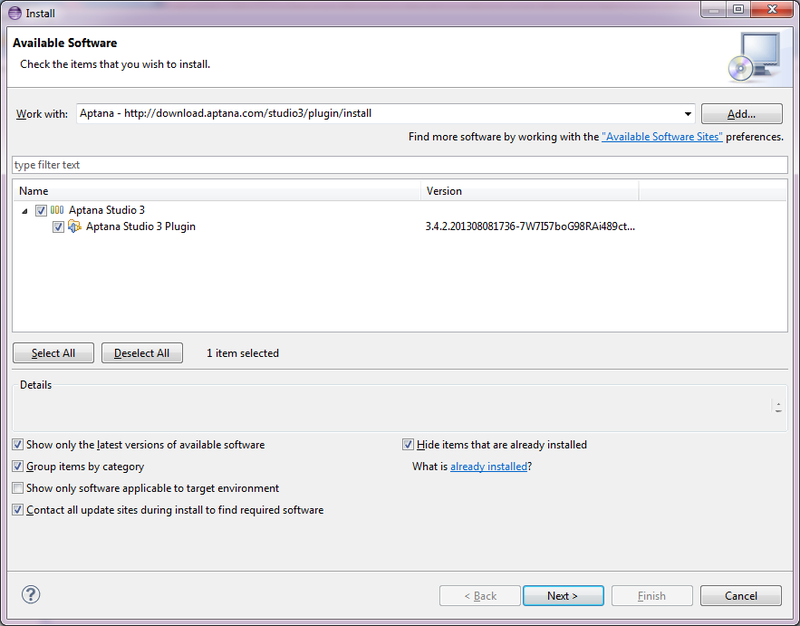 Add some setting for gem. If there are no error, works fine. 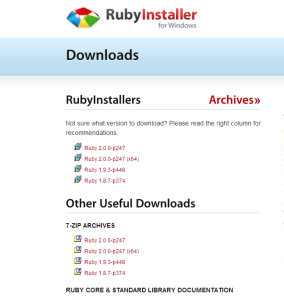 To fix, installation version(require gems) Try it! 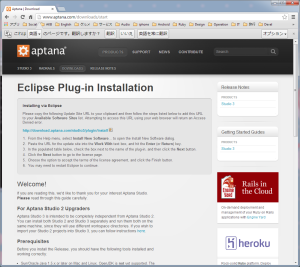 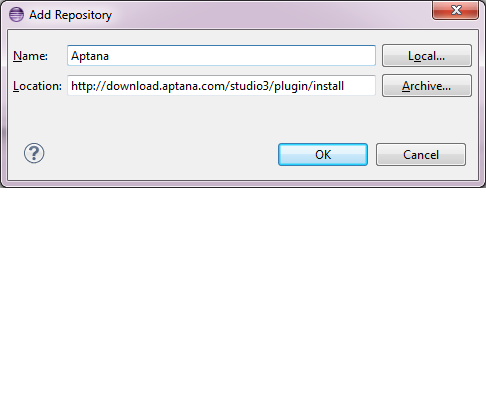 Install Eclipse is very straight. 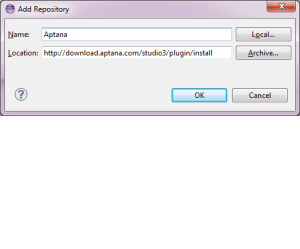 After that, input Project name and location setting. 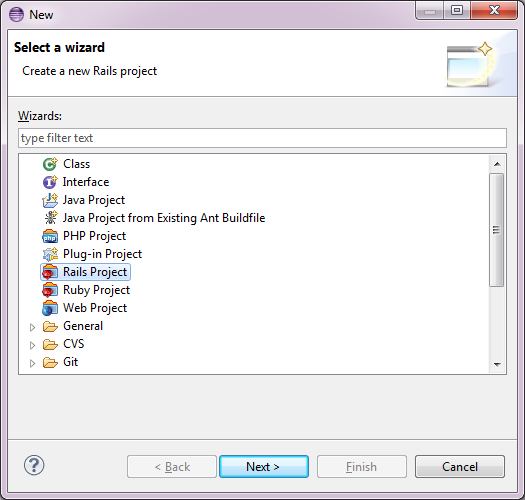 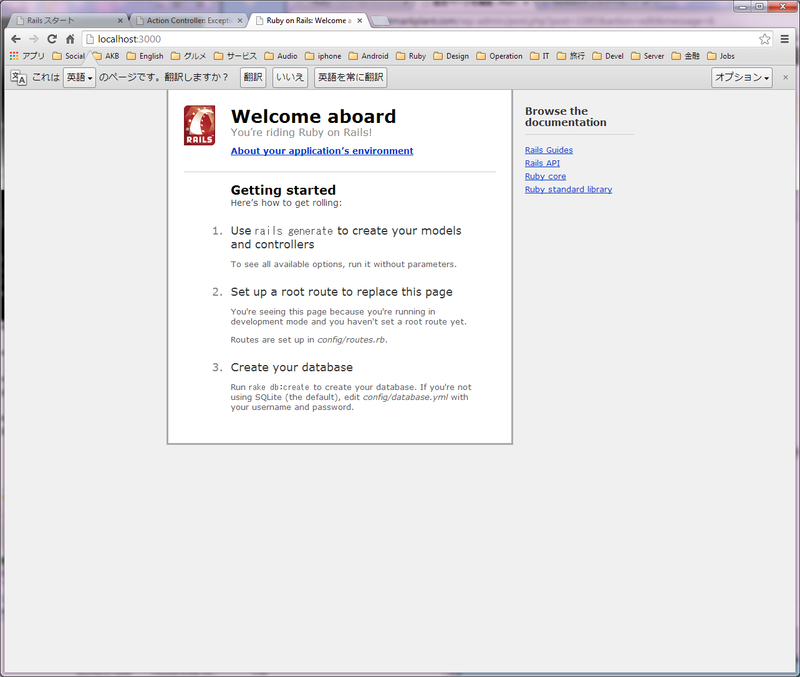 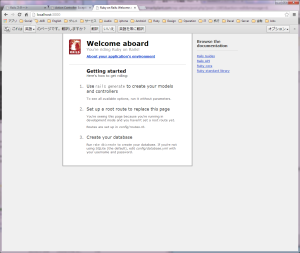 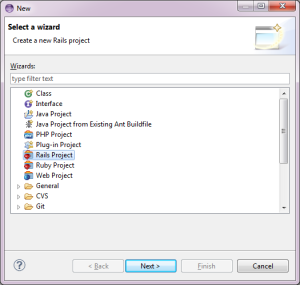 Rails new command starts automatically, and create new Rails Application. 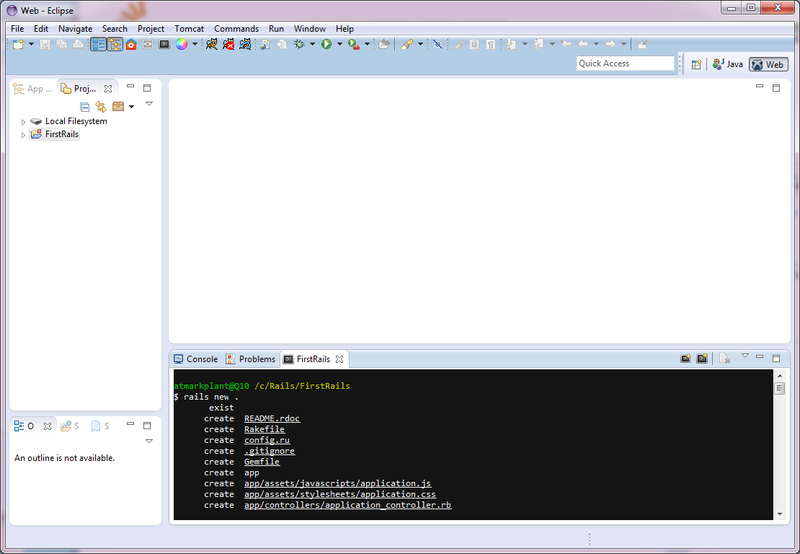 At the bottom, Rails console opens and you can input rails command in here.